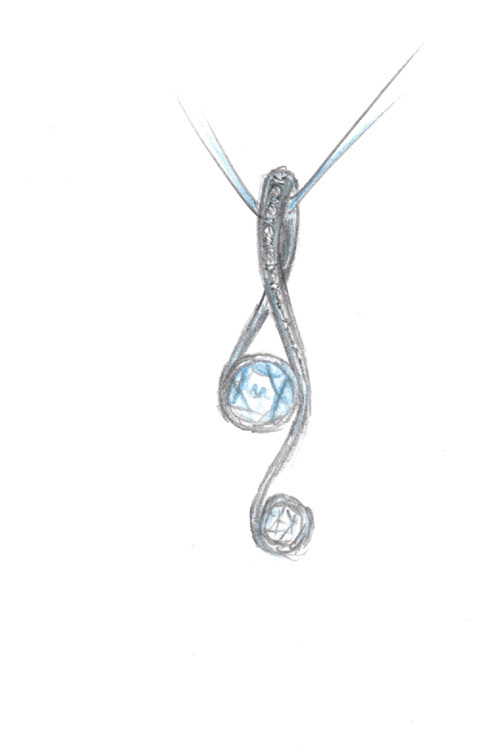 Working with the best jeweller that we could find, we give you the chance to design your special piece of jewellery, exactly how you imagined, in the best quality possible. Just for you we have some in depth details of our talented jeweller’s life explaining how and where he gained his working experience. 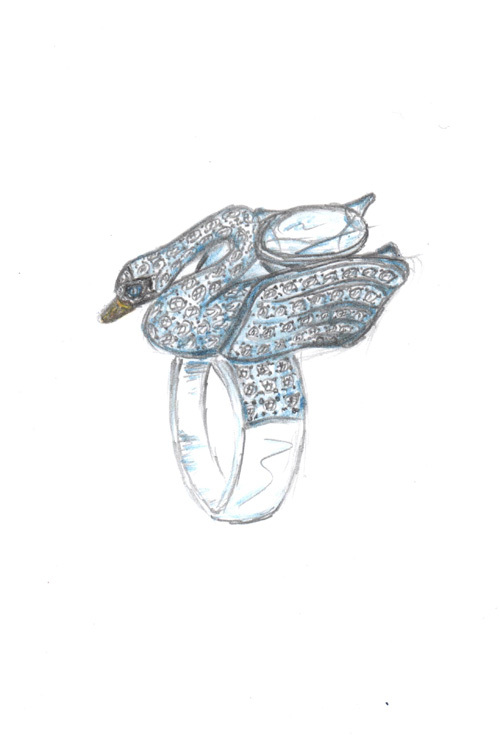 ‘As a Goldsmith I think of my work as Alchemy transforming the and shaping precious metals and incorporating Precious gemstones creating and interpreting the dreams and wishes of the people I meet on this creative journey. Every piece I make takes part in the Happy moments of their lives. 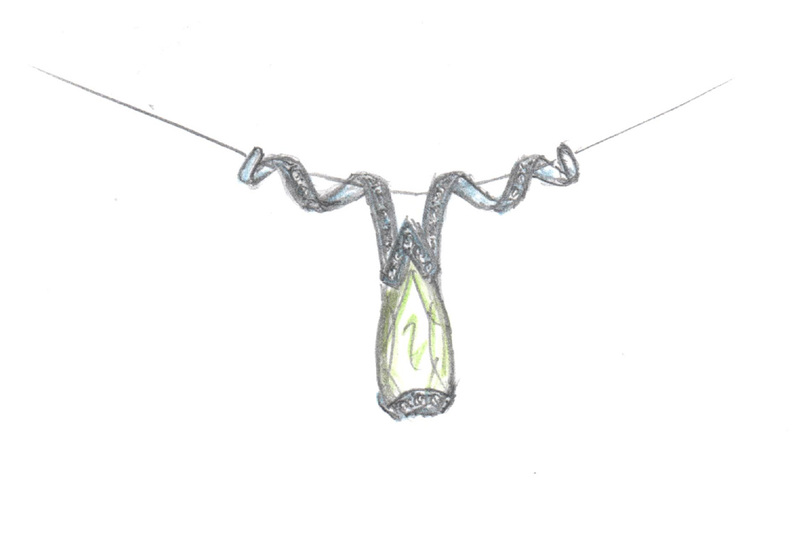 I encourage clients to take their own individual part in the creative process and work in partnership with them to design a piece that is truly unique and personal, an exciting experience from the initial sketches through to the unveiling of their wonderful piece. The owner then has the endless pleasure of wearing a truly bespoke piece of jewellery, this process is always a refreshing challenge which is pleasurably addictive. I started my career in my late teens during a period in which I was living in Cape Town and had the pleasure of being mentored under the strict and watchful eye of one of the most foremost jewellers in the Southern Hemisphere, I am extremely grateful for this experience of being taught the Art of jewellery making in the old school ways, giving me the skills and creative ability to hand-make any piece of jewellery imaginable to the highest standard. Unlike many others I make my pieces from start to finish including setting those precious gems. After completing my five year training period I then travelled through Europe working as a free lance goldsmith working with various companies making exclusive pieces for their clientele as well as serving my own clients and also having the pleasure of being personal goldsmith to members of the European Aristocracy.